Often termed as the Pearl of the Orient, Hong Kong is one of the most visited tourist destinations in the world. People across the globe travel all the way to Hong Kong to experience the extravagance of Hong Kong. From towering skyscrapers to bustling street markets, Hong Kong has it all to make your travel, a memorable one! But make sure you've gone through some things before planning your trip to Hong Kong. Rich in biodiversity, Hong Kong has several places which will take you closer to nature. 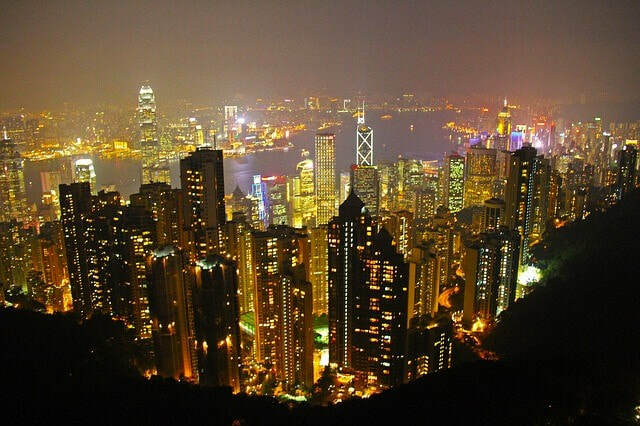 One such place is the Victoria Peak.Want to know the feeling of watching this city sparkle at night? 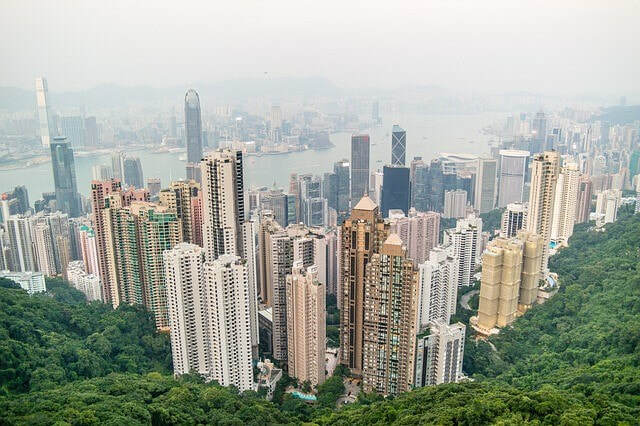 Then head straight to Victoria Peak, one of the most famous attractions. The thrill of reaching the height of 1805 feet above sea level, and that too in a tramp, is something out of the world. But the best part of this attraction is gazing at the sky touching buildings, shimmer in light. Truly, a photographer's delight!Or else, spend some laidback time on one of the junk boats in true Chinese style. Get the panoramic view of the city and enjoy some drink or two while you sail through the water. Another main attraction in Hong Kong- The Star Ferry, is one such must do thing that you should experience at least once in the lifetime. Touted as one of the most scenic boat rides in the world, The Star Ferry transports about 20 million people, every year across Victoria Harbour. When in Hong Kong, the top priority should be shopping at the street markets. The Ladies Market is a treat for every woman in this world because of the variety of clothes and accessories. Apliu Street Market is one such place which you should explore, if you are more into electronic gadgets. Trip to Hongkong is incomplete without having the deliciously made Dim Sum - a very popular authentic cuisine. Due to the rise in number of tourists, Hong Kong has many accommodation options available. Hotels, resorts, hostels and you just name it! Plan your trip by making an optimum use of online travel planning websites available online. Get updated with the hotels, flights and attractions that you must see and make your Hong Kong trip, an affair to remember!